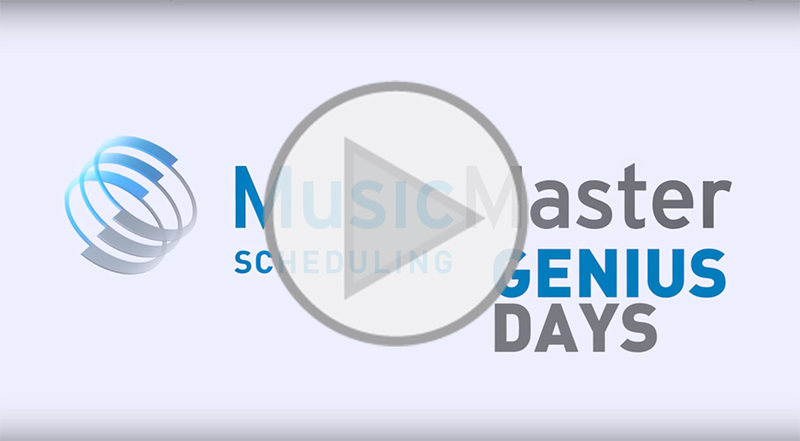 Throughout the year, MusicMaster and our European partner ON AIR host special MusicMaster training events called "Genius Days." These sessions are hosted in major cities around the world and alongside trade show events. However, they can also be requested by individual organizations for staff training. At the end of each session, participants are awarded a special Certification, a distinction that not only gives them an advantage in their programming but also on their resumes. 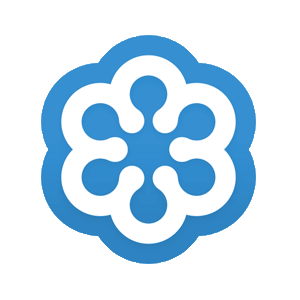 You and/or your organization will receive in-depth training on program features and scheduling strategies tailored specifically to your needs. A Question and Answer session rounds out the discussion and provides some of the best opportunities for additional learning. "MusicMaster Genius Day workshops are a great learning opportunity, not just for our customers, but also for ourselves. They're also a bit like snowflakes, as no two are ever exactly alike. We go into these workshops with a very basic outline and allow the customers to drive the agenda. They tell us why they came and what they're looking to learn more about. Sometimes they challenge us with new situations we hadn't encountered before. Together, we search for a suitable temporary way to work around the problem, then take the issue back to the engineers who come up with a permanent solution. They have been the primary source of creative enhancement ideas for us for several years."